Jova Beach Party. Marina di Vasto. Public event organized by Trident Music. 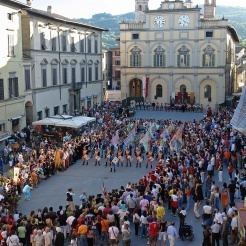 Performances, from 14.00 to 24.00 hours. For info and tickets, visit the website. Public event organized by Hellfire Booking Agency. Thursday 15-08 from 20.00 at 24.00 hours.